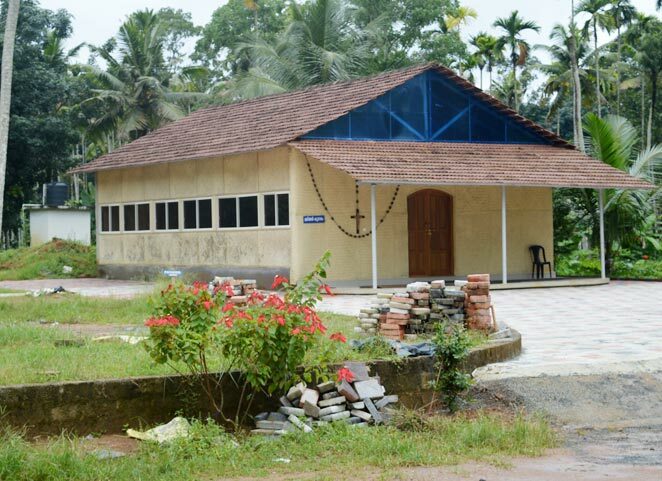 Good News Retreat Center at Kottayam, Pampady is set in a beautiful countryside of Kerala, India; established in 1998 at Kudakkachira and transplanted to this present venue of grace in 2005. It is founded by Rev. Fr. 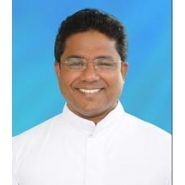 Joseph Kandathiparamabil, a spirit filled vibrant priest of St. Paul Province of Heralds of Good News. And he was the first director of the centre. Rev. Fr. Noble Thottathil served from 2006 as the Assi. Director and from 2013 he served as the Director of this Retreat Centre. From 1st April 2014 Rev. Fr. 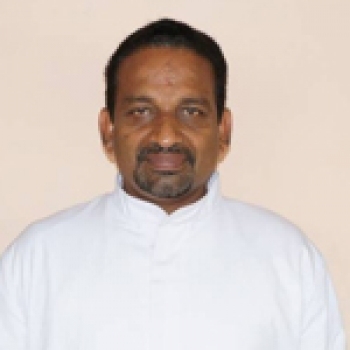 BijuThoompunkal is the director; Rev. Fr. SubinMattathil is the Assi. 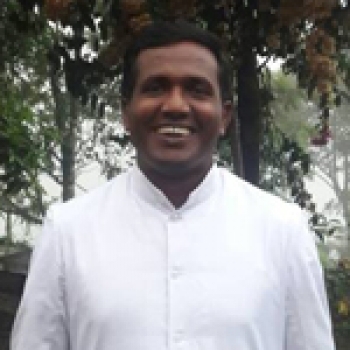 Director from May 2011 and from May 2016 Rev. Fr. 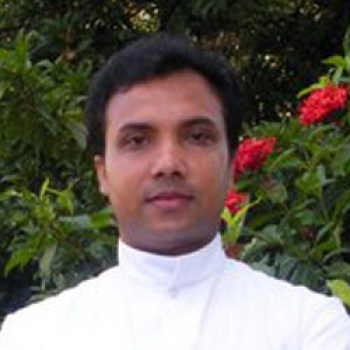 Manu Kuttikatt is the administrator of the centre for spiritual renewal. 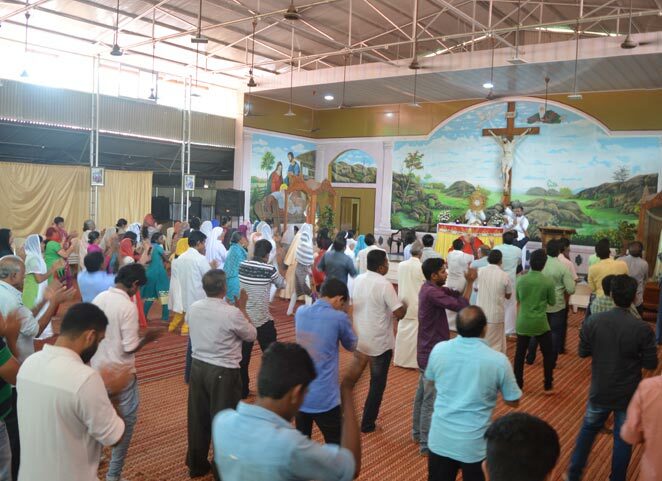 This Retreat Centre helps Thousands of people every day to experience the love, healing touch of Jesus Christ through spirit filled worship, prayers, talks and music.At present almost 2000 people get the experience of God monthly in 5 different Retreats. 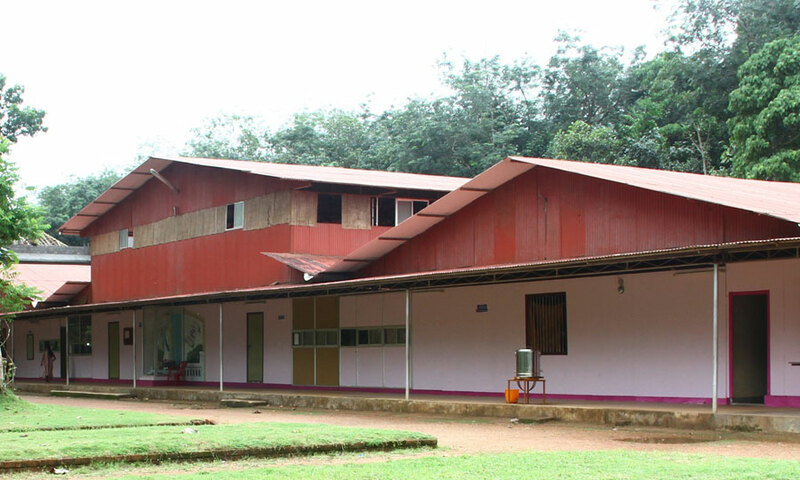 Good News Retreat Centre at Pampady is an institution of the St.Paul Province of Heralds of Good News. 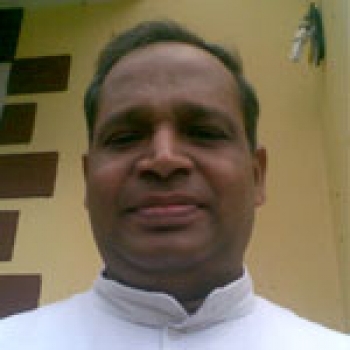 Heralds of Good News is a Missionary Society of Apostolic Life of Pontifical Right. 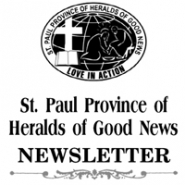 The specific aim of Heralds of Good News is to form and supply zealous and hardworking priests who are passionate to serve the Lord, Jesus Christ, through the proclamation of His Good News in word and deed. 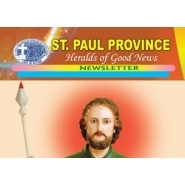 It is in accordance with the charism of our Missionary Society that the St. Paul Province established had Good News Retreat Centre at Pampady to preach the Good News to all ( Mk. 16:15,16) through the spiritual retreats guided by the Fathers of Heralds of Good News. Good News Retreat Centre is an oasis of spiritual renewal and empowerment for many who want to grow deeper in their relationship with God. Hundreds of people of all ages and from different background come to the Centre every week to make spiritual retreats. Asmen and women of all times always need, at times, to withdraw temporarily from heavy schedules of day to day living, in order to nourish their inner life of the Spirit. Good News Retreat Centre facilitates the retreatants to experience solitude and stillness, spend time in prayer and reflection, and to be in the company of God (Mk. 6: 31, 32). During the retreats, the participants begin to take stock of their lives and look for that which really counts. 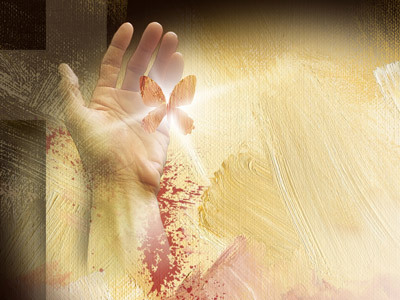 Spiritual retreats help us to return to the very same situations, the same set of circumstances, the same roles, responsibilities and relationships that we left behind with new eyes to see and new mind to think after having experienced and undergone an interior conversion through the work of the Holy Spirit with the transforming power of the Word of God (Ps. 19:7). The retreats at the Centre help people to dispel the murkiness of discontent by looking honestly at themselves in relation to God. It is scientifically and empirically inexplicable, but in faith comprehensible, that hundreds of people who frequent the Centre experience spiritual and physical healing (Matt. 9:35). Indeed it is the work of God. Let us praise Him for His marvelous blessings and healing touch through His son Jesus Christ, our Saviour. "How beautiful are the feet of those who preach the good news!" (Rom. 10:15).